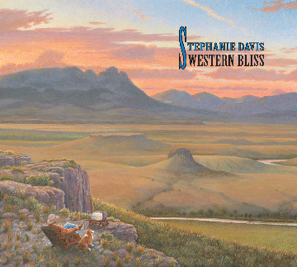 The fantastic first volume of Stephanie's new "Western" series. Rare and classic Western gems as you've never heard them. Sparkling vocals, soulful musicians, stellar arrangements. To view the track-by-track notes, click Bliss Track by Track print.pdf.